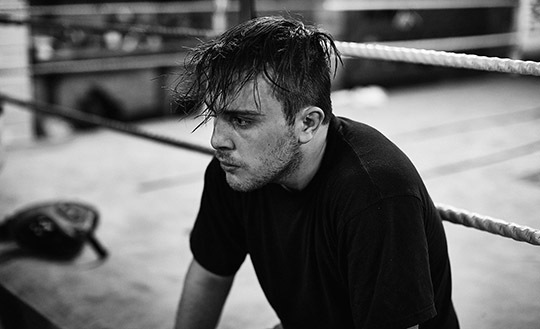 LPA PhotographerJohn Garon recently spent some time with his local boxing club for a recent personal project. In a world where speed, strength, agility and precison are king, John's images capture the sport in all its sweaty glory. Make sure you check out John's folio for more great sports photography.